Hey Buddy!, I found this information for you: "Bohemian Rhapsody :’Oπως πρέπει να θυμόμαστε τον Φρέντι". 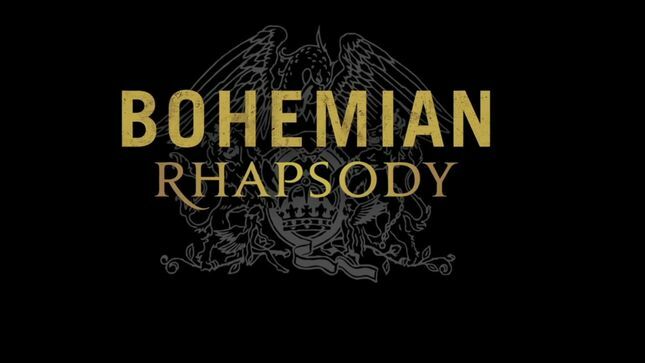 Here is the website link: https://www.rockvelvetradio.com/bohemian-rhapsody-o%cf%80%cf%89%cf%82-%cf%80%cf%81%ce%ad%cf%80%ce%b5%ce%b9-%ce%bd%ce%b1-%ce%b8%cf%85%ce%bc%cf%8c%ce%bc%ce%b1%cf%83%cf%84%ce%b5-%cf%84%ce%bf%ce%bd-%cf%86%cf%81%ce%ad%ce%bd%cf%84%ce%b9/. Thank you.